Bleistift’s giveaway for the first ever Mechanical Pencil Day is over. Thanks again to Cult Pens for the pencils used in the giveaway. A video of the prize draw has been uploaded yesterday. Here it is in case you want to watch it. The comments left by both winners indicate that both would have liked to receive the Monami. In the previous post there were links for each one of the four pencils. 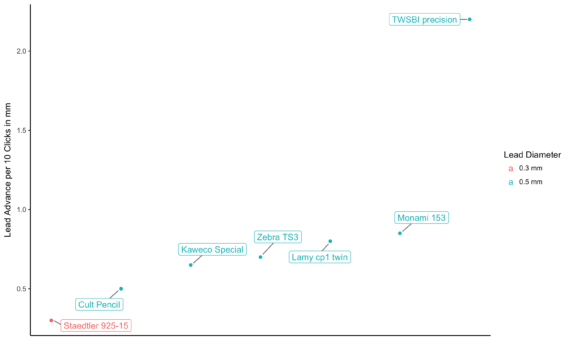 Even though the Monami was wanted by both winners it wasn’t the pencil most blog visitors clicked on. 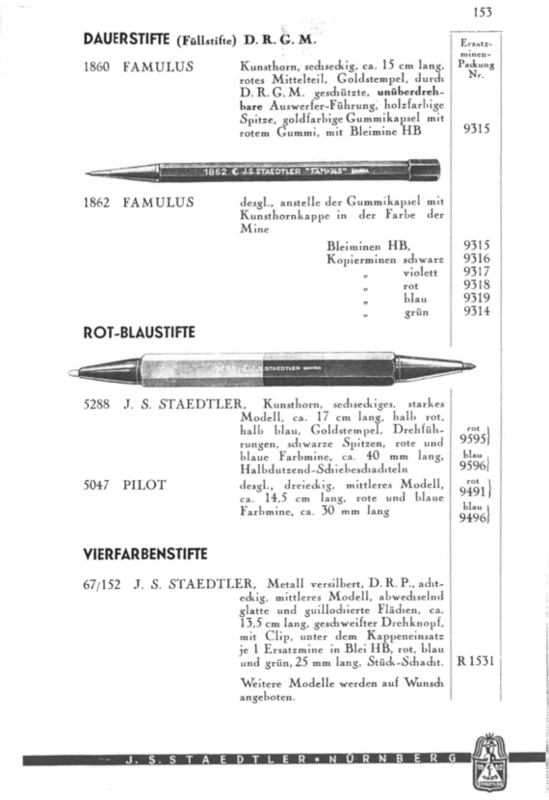 Measured by link clicks here is the order of ‘pencils of interest’: #1: Messograf, followed by the Cult Pencil, then the Monami and finally the Rotring 500. Cristian from the USA, our first winner, will get the Monami 153. Elijah from Australia, our second winner, asked for the Cult Pencil. The pencils will be sent out soon. That means the Messograf and the Rotring will become the prizes in Stationery.wiki’s Mechanical Pencil Day Contest. If our judges come up with different favourites to win the contest there might be up to two additional prizes. I will add my OHTO Conception to the pencil prize pot. So far we have two participants competing for prizes (plus one participant who takes part without competing for the prizes). 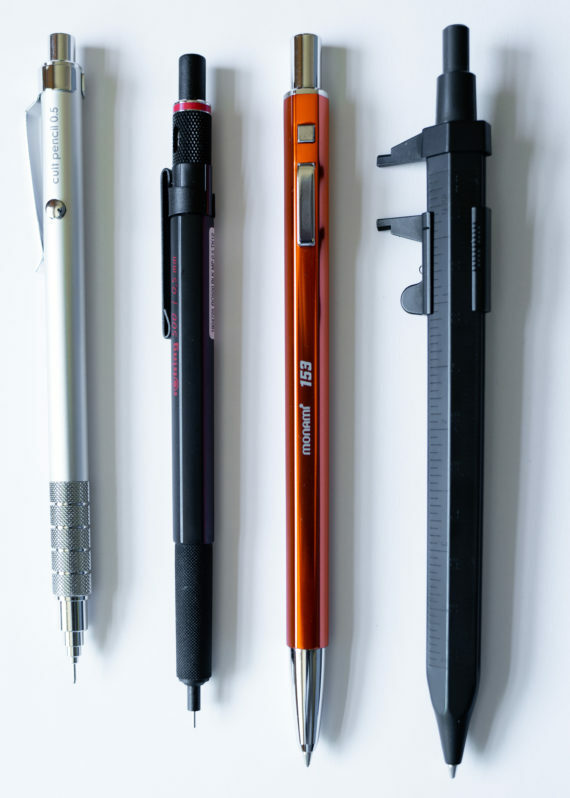 With up to four pencils available as prizes taking part seems like an easy way to win a mechanical pencil. If you are interested, please visit Stationery.wiki’s Mechanical Pencil Day Contest page. It’s time to celebrate! The first ever Mechanical Pencil Day is here. To celebrate this special day there are, of course, prizes to be won. CultPens was kind enough to supply more than £50 worth of prizes. They also agreed that I can split these between Bleistift.blog and Stationery.wiki. 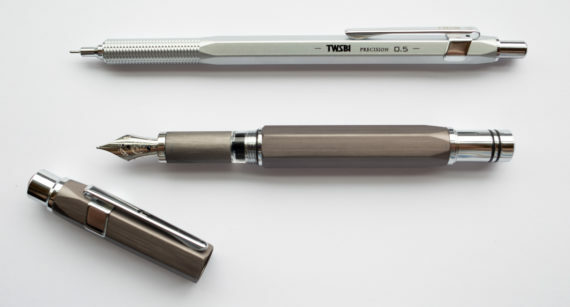 As part of their Mechanical Pencil Day celebrations they published a blog post from me on their blog yesterday (The picture are not form me, though). Other blogs give out prizes, too. 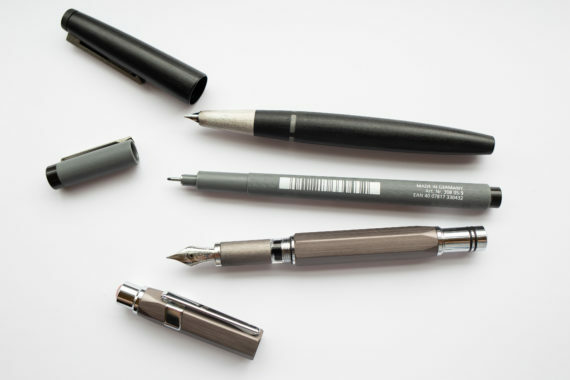 I can’t list all the blogs that offer prizes, as I am not sure who exactly is taking part (this blog post was written before 5 July) but I know that Dave from Dave’s Mechanical Pencils has some fine pencils he’ll hand out. He’s the one who made me aware of Mechanical Pencil Day in the first place. 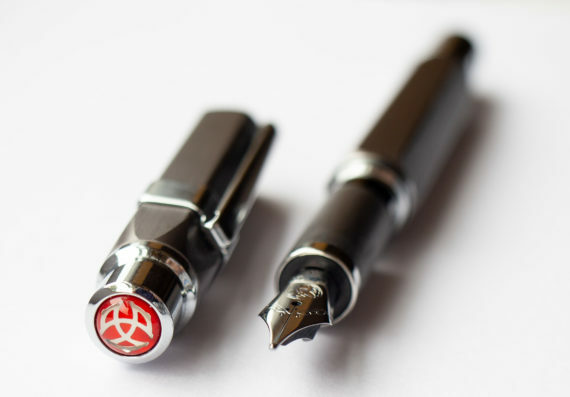 Have a look at his blog for even more chances of winning fine writing gear than if you only take part in my giveaway. 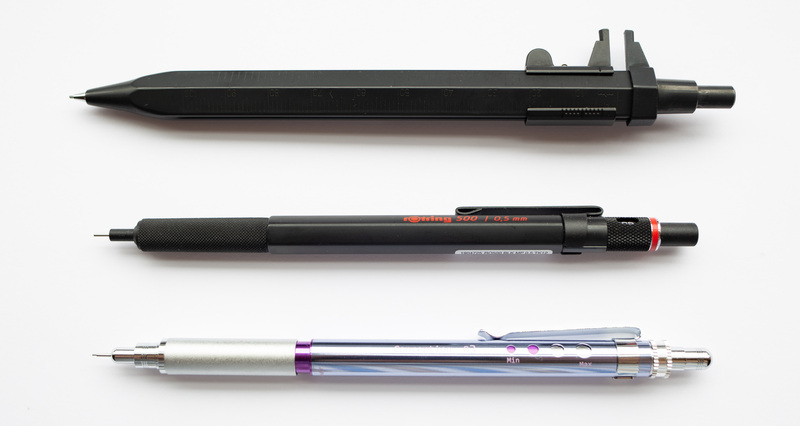 OK, here’s what’s on offer and how to win Bleistift’s giveaway prizes. By the way, I won’t force you to follow my YouTube, Facebook or Twitter account to take part in the draw for this giveaway. We’re all adults here and you should decide yourself who you want to follow. Instead of following my social media channels, all you have to do for a chance to win is to leave a comment at the bottom of this blog post. I will use a random number generator to get a random number n. I will then check who wrote the nth comment. 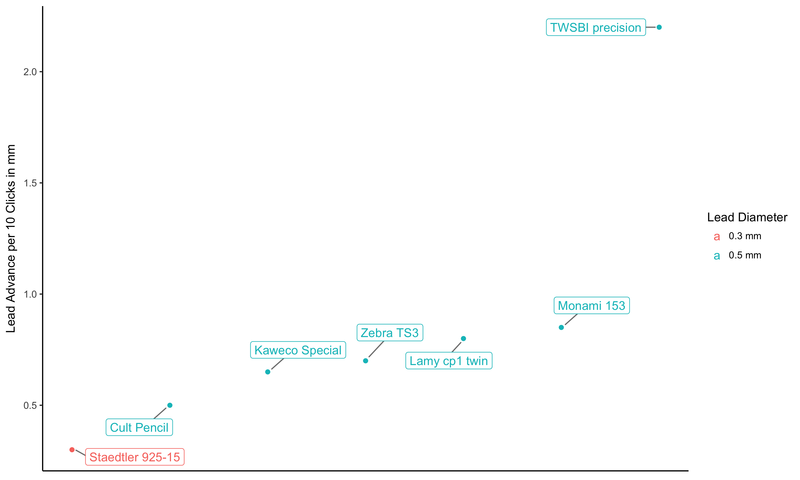 I will then check whether the nth comment is the first comment by a blog reader on this giveaway post. 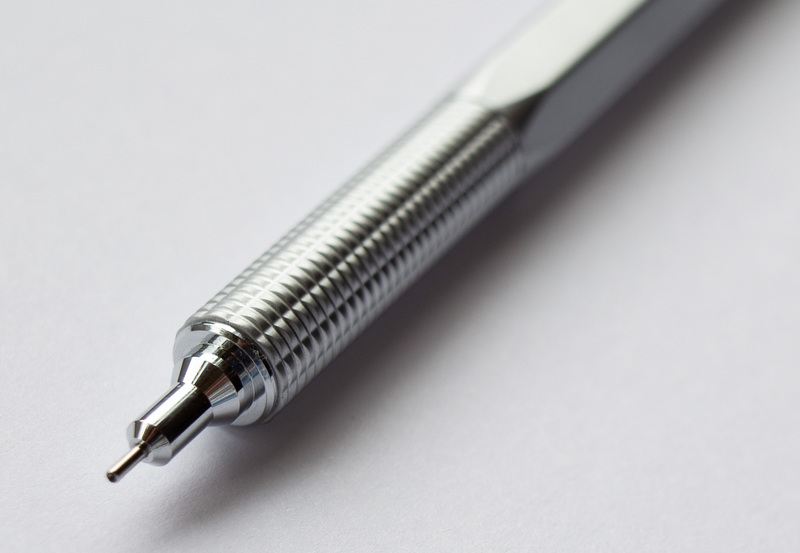 If it is the first comment by a blog reader on this post this reader will get the pencil of their choice. If the comment was written by myself or it was not the first comment I will go back to step one. This ensures that I won’t win a prize myself. It also means that you can comment as often as you want, but only one of your comments (the first one) will count for the prize draw. I will then repeat the first two steps until we have a winner for the second pencil. 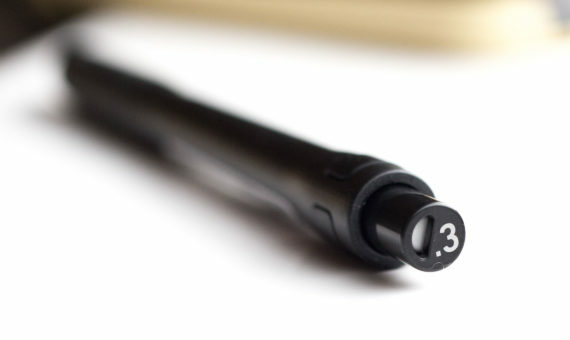 The second winner can choose from the remaining three pencils. I will contact you if you’ve won, but if I don’t hear back from you within a week the pencils might be given to someone else or used in another giveaway or contest. The two remaining pencils will be the prizes for the Stationery.wiki contest. You can, of course, take part in both, the Bleistift giveaway and the Stationery.wiki contest. In fact, I encourage you to. CultPens sent the pencils to me. I will send them to the winners using Royal Mail. They will usually send items to more or less all countries, but if you live on the ISS or in a research station in Antarctica and are not sure whether they deliver to you you can check on their Country Guide page. 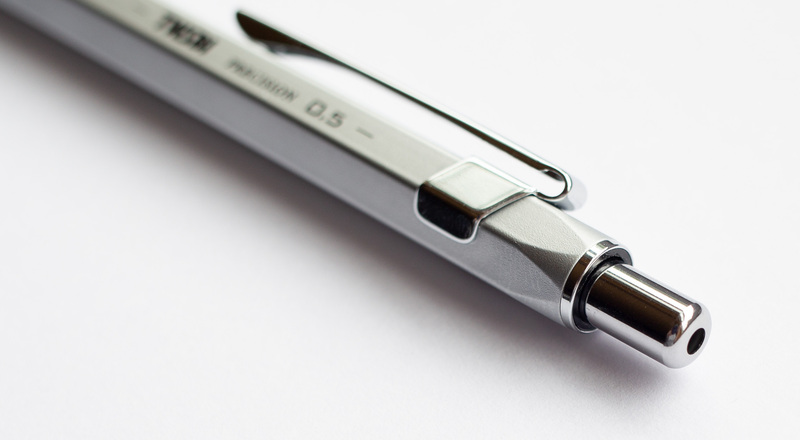 I will send the pen using the cheapest method (this is a free blog after all, with no income from advertising). I think within the UK this is covered up to £20. Internationally the cover might be even higher. 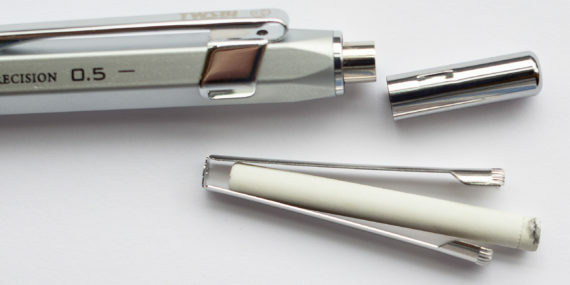 If you need the pen sent in a specific way let me know and I will see whether I can accomodate. 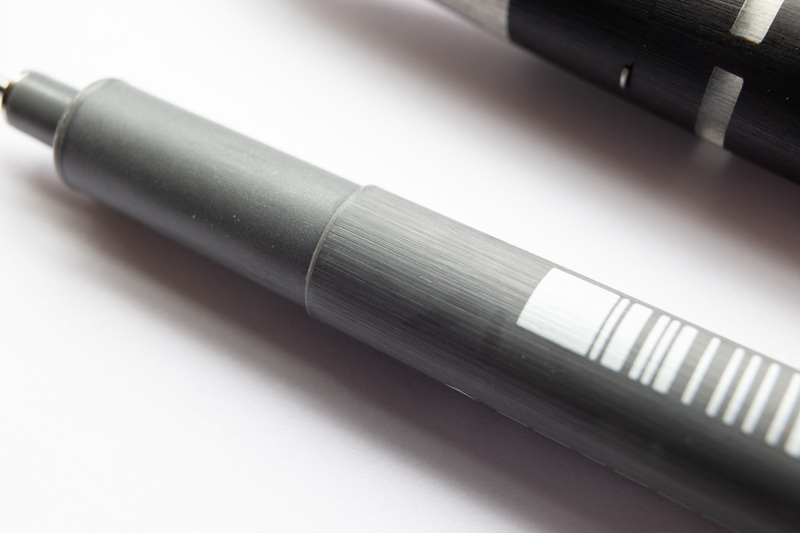 Today: a closer look at Staetdler’s handsome 925 15 mechanical pencil. You might remember it from a previous blog post from 2017. It’s quite affordable and surprisingly light, maybe even too light for some users’ liking. In this video we’ll have a closer look at the 925 15. Open in YouTube to watch in high resolution. I bought the 0.3 mm version, so the video is about only covering this version, but this pencil is also available in 0.5mm, 0.7mm and 0.9mm. 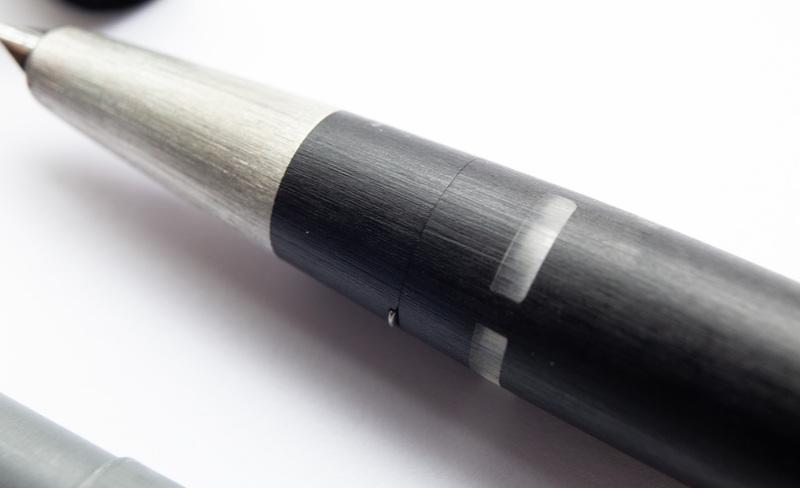 All parts of the pencil have been designed beautifully. The official price is ¥500 (~$4.40; £3.30; €3.75), but by the time you add shipping from Japan (when you buy from eBay) the price is a bit higher – still not expensive though.